In the last game, India defeated Pakistan, their arch-rivals, in the journey of defending the Champions Trophy. It was a superb to watch for. While South Africa defeated SriLanka by 96 runs in Group B. Catch the live action as the game starts at 3 pm. Hotstar will deliver the IND vs SL live streaming in HD for free. Today’s India vs SriLanka match is scheduled to be played starting at 3 pm IST at The Oval. The toss will take place at 2:30 pm IST. So far, the idea of conducting the ICC CT 2017 hasn’t gone well as many matches have been affected by rain. RAIN is the only clear winner in the seven games so far. Almost all teams are still left with chances to make their places in the semifinal round from both Group A and B. In Group A is concerned, England has already been qualified for the semifinals after winning against Bangladesh and New Zealand. 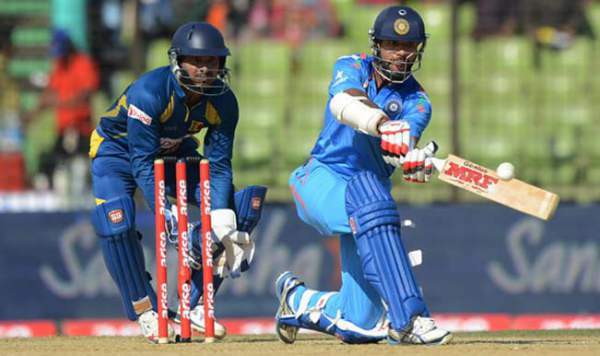 Following is a list of tv channels to watch India vs Sri Lanka online. They will telecast/broadcast as the match starts. Indian cricket team should win looking at the trends.